There are 11 of us on the team.We have been given our badges during assembly. In our meetings we have talked about safeguarding and how it is everyone’s responsibility. We also talked about fundraising ideas because we would like a friendship bench. 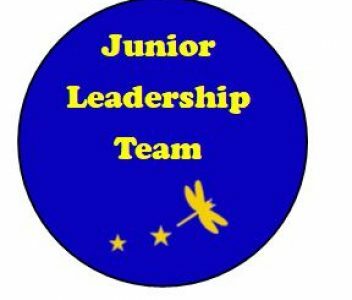 Every two weeks there is a Junior Leadership Team meeting and we have already voted on having biscuits at meetings.